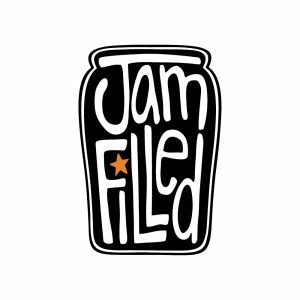 Jam Filled Toronto is looking for a couple skilled 3D Effects Artists. As a 3D Effects Artist you will work with the Lead Effects Artist to create assigned effects deliverables. We are looking for applicants who are available to start Late April-Early May. Applicants must be Ontario residents and legally eligible to work in Canada. This entry was posted on Tuesday, April 9th, 2019 at 1:36 pm	and is filed under Jobs. You can follow any responses to this entry through the RSS 2.0 feed.